Browsing their Kitchen section I found some brilliant Italian kitchen gadgets I had to share. 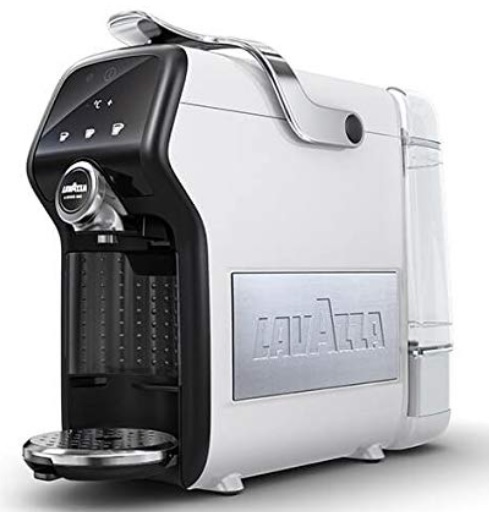 If you want make the perfect coffee with one simple touch, you can’t go wrong with a Lavazza machine. Lavazza is considered one of the top coffee brands in Italy. Most Italians drink Lavazza or illy and not much else! With this Magia Plus you can select the temperature of the coffee, choose the preferred quantity of coffee per cup and ask the machine to memorise your choice. It also looks wonderful on your worktop! If the Lavazza machine is a bit too high tech, you need an Italian Moka in your life! When you’re offered a coffee in someone’s home in Italy, most of the time it will be made with this. 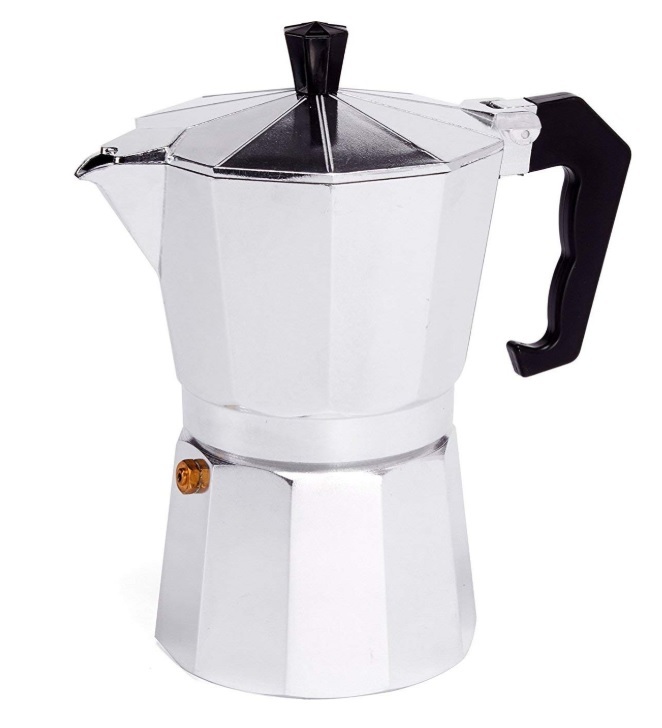 Unlike the American mocha coffee which has chocolate in; an Italian Moka is a slightly longer espresso made in this type of coffee pot. This one makes 6 espresso cups so just the thing if you have guests. Although you may think there is nothing time saving about making your own pasta! Fresh pasta doesn’t actually take that long to make once you’ve got used to the machine. And it’s so much fun to use! A bit like grownup play dough! 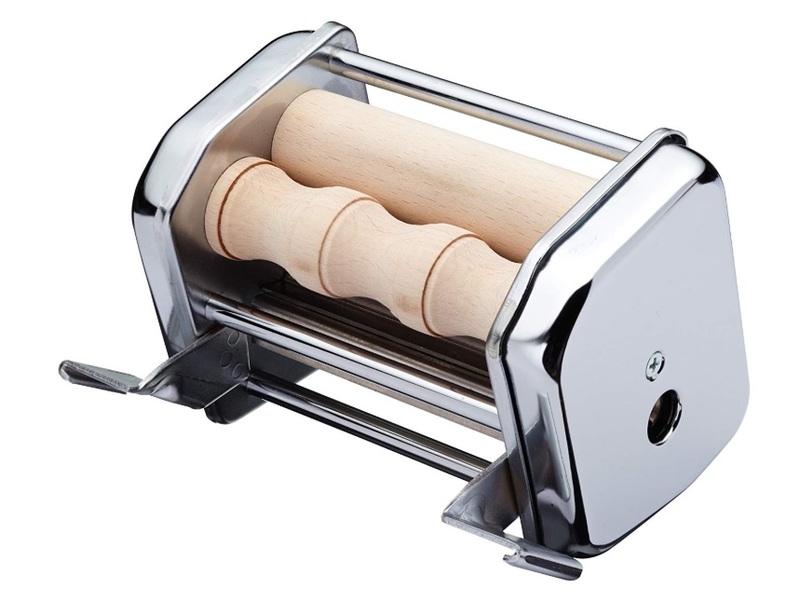 This will help you press and cut your tagliatelle to the perfect thickness and then cooking it takes 1-3 mins! I may be getting carried away but there is also a gnocchi attachment! 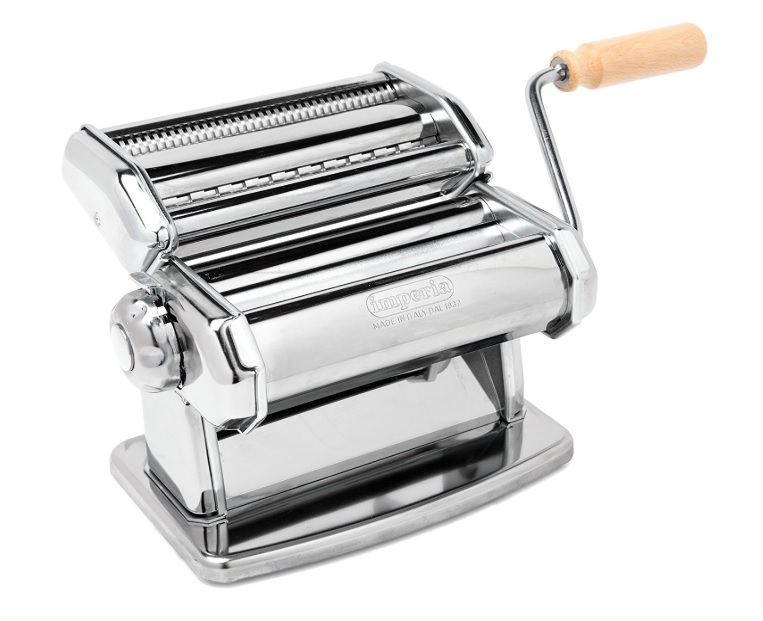 Once you’ve created your beautiful pasta you can dry it on one on these. It can be used for lasagne, spaghetti, tagliatelle, linguine and capellini. These long pasta ribbons are great for Ragu’ sauces such as this one. I love this little ravioli tray. It makes filling the pockets of pasta so much easier. However the best thing about it is the name. This mould is called ‘Sorrisi’ meaning ‘Smiles’ because of the half mood shape. I was really surprised to see one of these very traditional gadgets. My Grandmother had one and I’ve never been able to find my own! 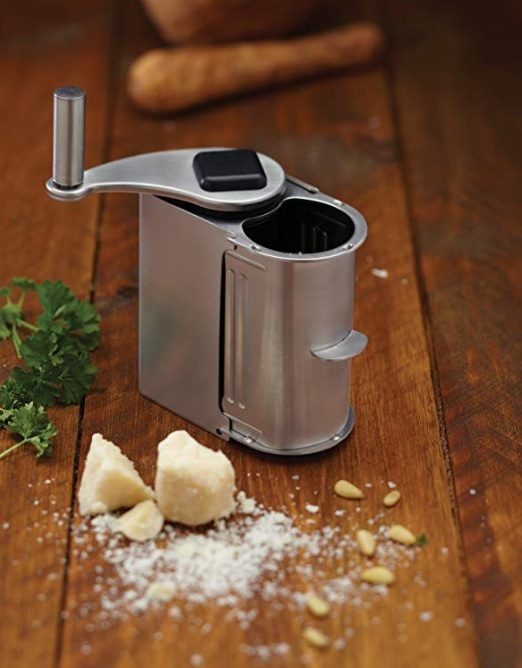 A perfect parmesan grater although it can also be used with other hard cheeses like Cheddar. It takes all the effort out of grating a decent amount of cheese for a recipe and children love doing this job for you! I couldn’t talk about Italian food without mentioning pizza! 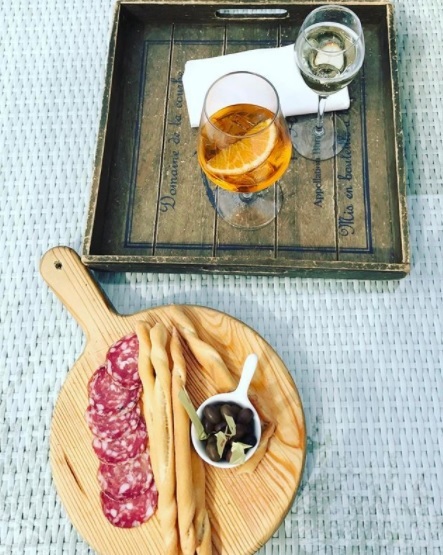 This is a beautiful natural bamboo board with a Mezzaluna rocking stainless steel knife. The handle makes it easy to bring to the table to serve and is a lovely gift for any foodies. You could even make your own pizza with this quick recipe. This print is too tempting and is going on my wish list! If you’re looking for inspiration for your kitchen walls you can find a great selection of prints. But who doesn’t love a Vespa! Which kitchen gadgets would you love to have in your home? Love to read more on Italian culture? Start below!